Please call your closest Y about details. 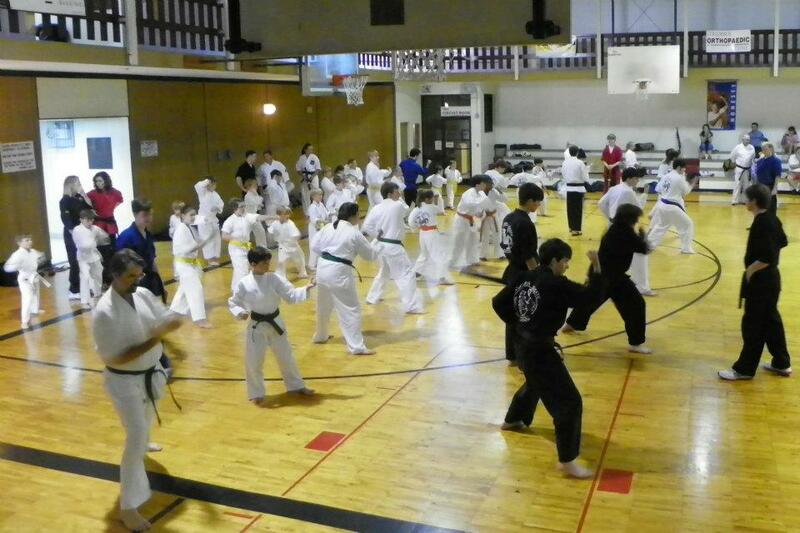 Dennis McCown has been teaching Karate at Columbus area YMCAs for 40 years. 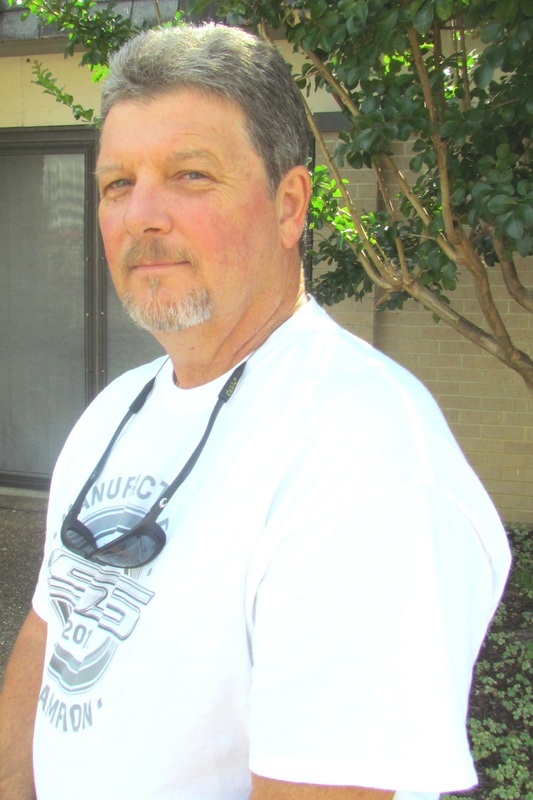 Master Dennis McCown, 7th Degree Black Belt, has been instructing Shotokan Karate for over 45 years. He offers Karate on a regular basis at the Downtown, New Hope, and Caledonia YMCAs.